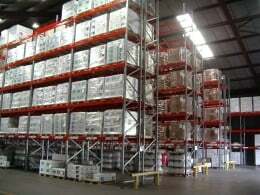 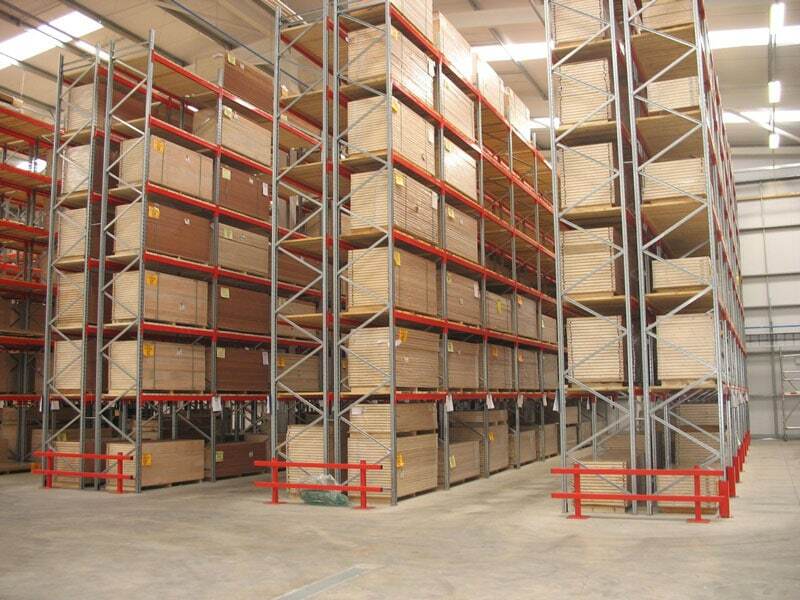 Narrow Aisle Racking is essentially constructed from the same basic components as Conventional Pallet Racking but with runs of racking positioned closer together eliminating wasted aisle space that can otherwise be utilised for additional pallet storage. 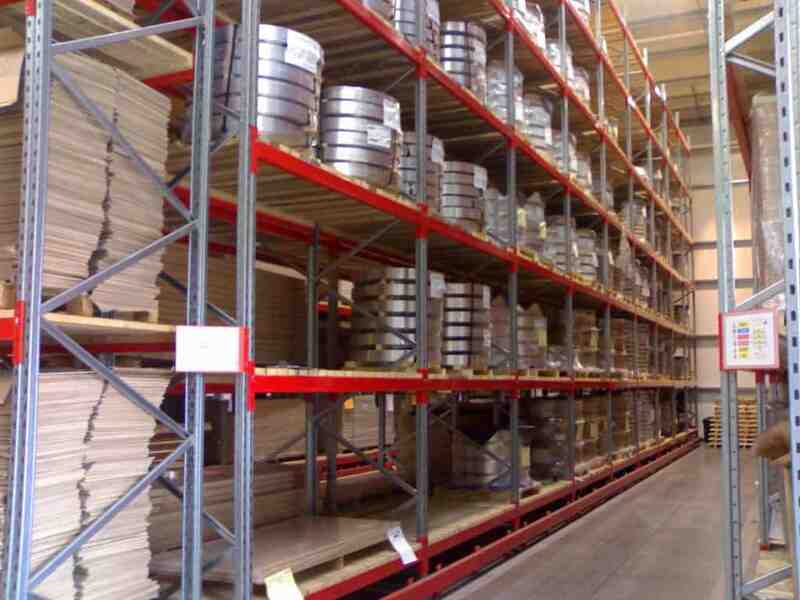 What is Narrow Aisle/Very Narrow Aisle Pallet Racking? 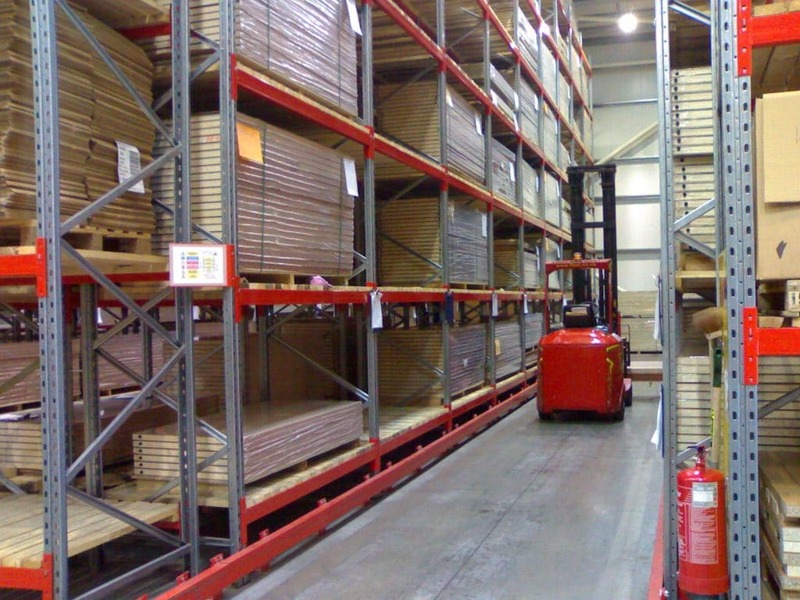 Typically Narrow Aisle installations tend to be higher to maximise all available cubic space. 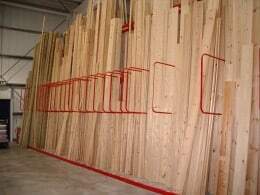 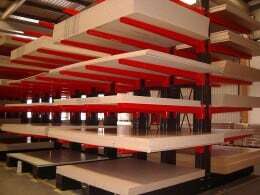 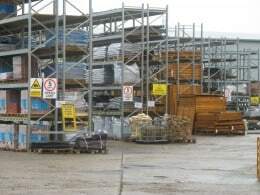 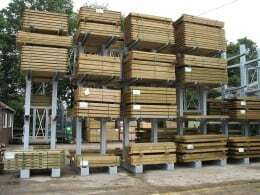 Pallets are accessed from specialist trucks which in Very Narrow Aisles are either guided by low or high profile floor mounted rails or electrical wire guidance in the floor. 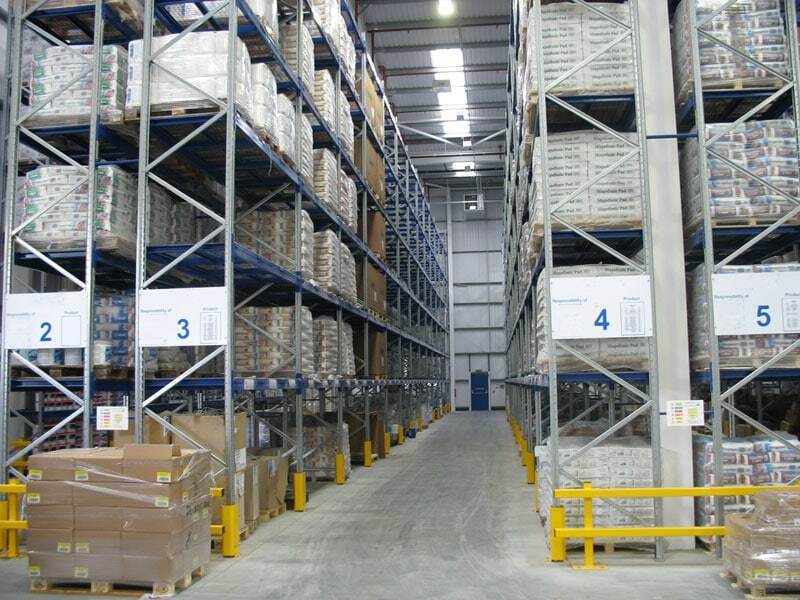 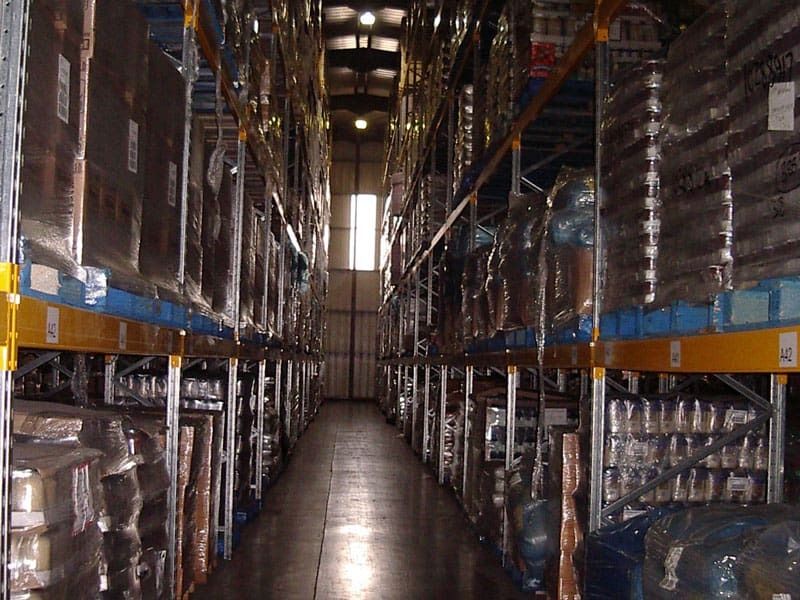 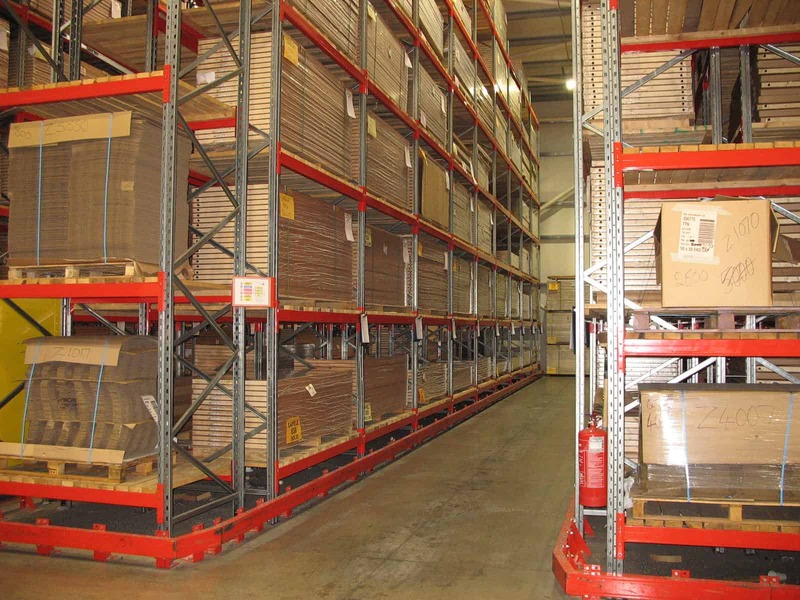 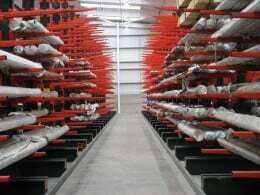 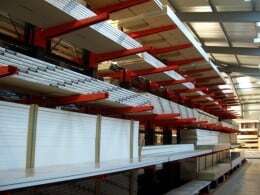 Narrow Aisle and Very Narrow Aisle Pallet Racking offers an extremely efficient storage solution which greatly reduces the risks of accidental damage to stock due to the specialist operating equipment required. 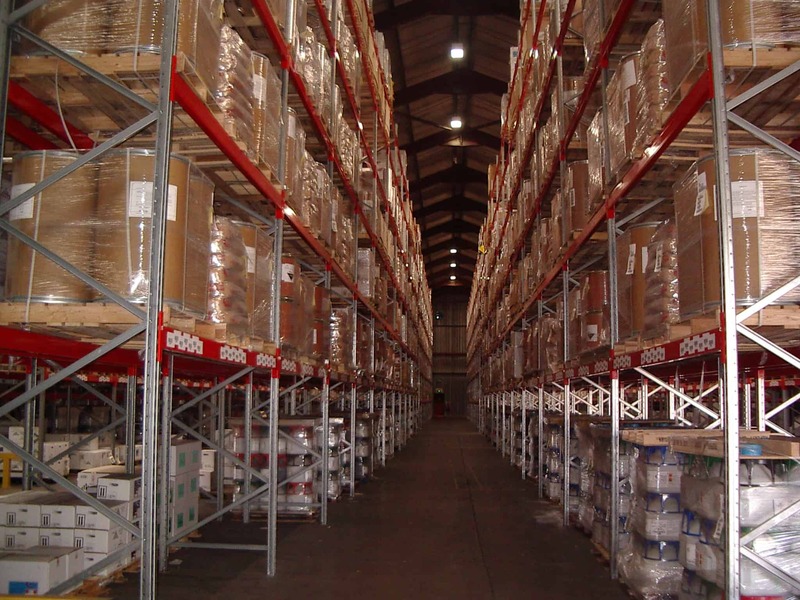 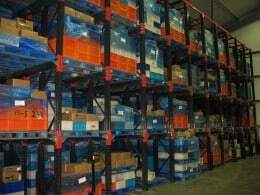 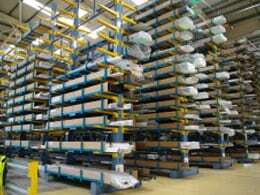 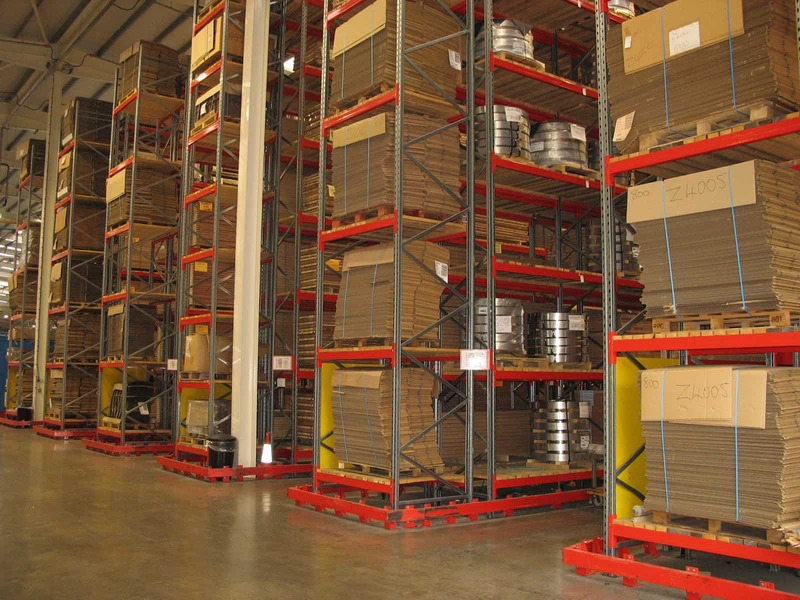 What are the features & benefits of Narrow/Very Narrow Aisle Pallet Racks?